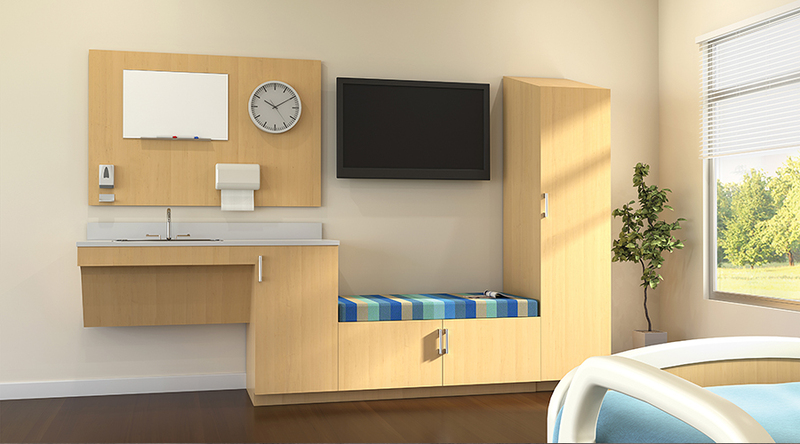 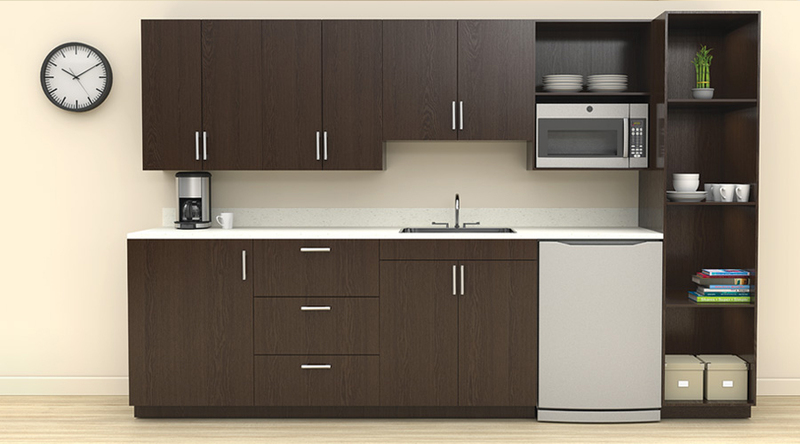 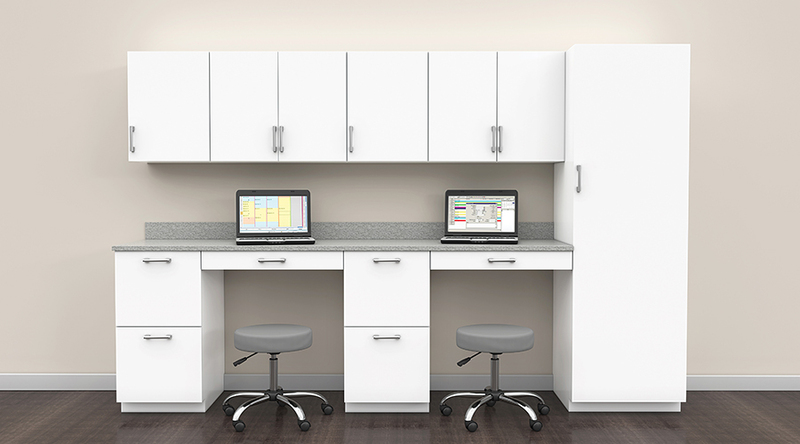 Hamilton Business Interiors, LLC has many years of experience working with health care facilities of all sizes. 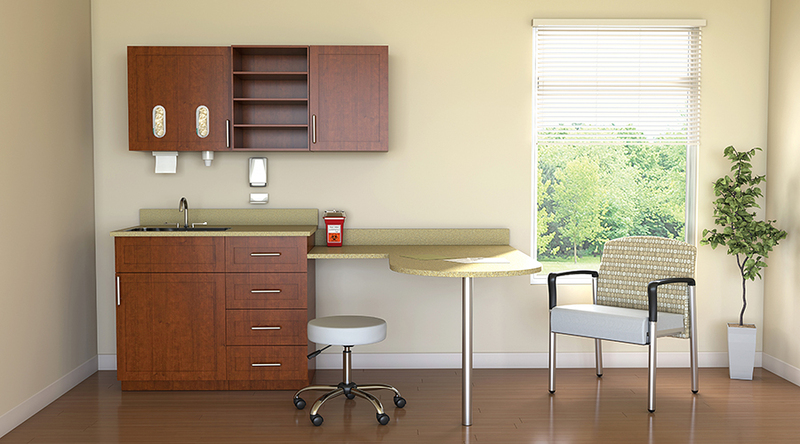 This includes doctor’s and dentist’s offices, hospitals, clinics, treatment centers, and labs.Health care facilities needs can vary greatly. 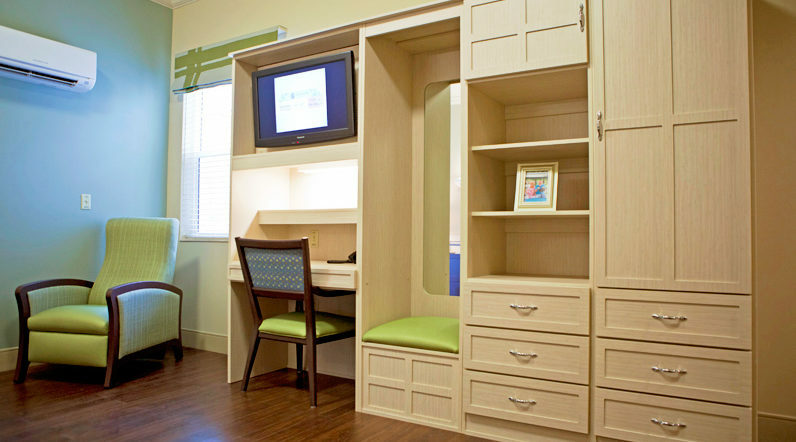 We work with each client to ensure optimal space planning and design for their individual needs. 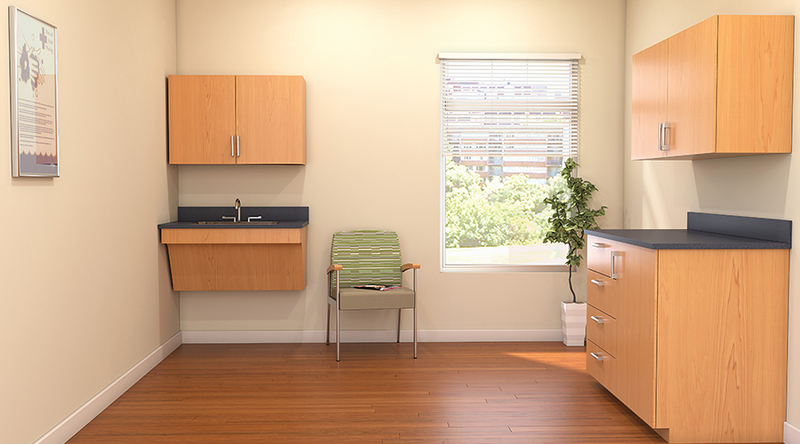 We want to ensure that your patients feel the supporting and healing environment while at the same time increase the efficiency comfort of your staff. 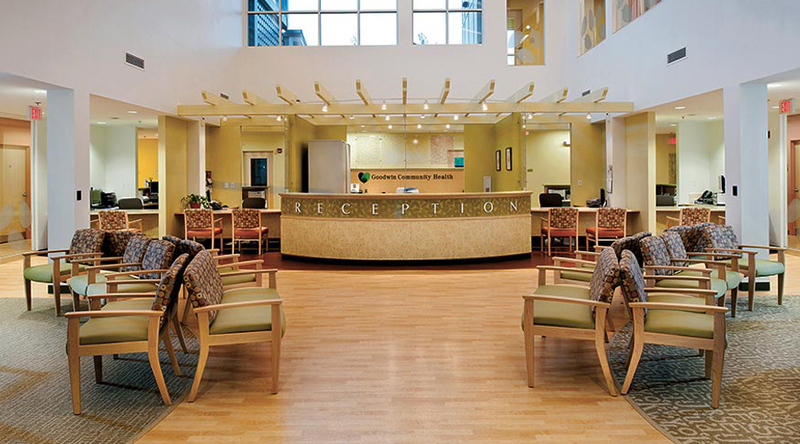 Because it is a health care facility we strive to source from manufacturers whose products are made to reduce environmental impact, use sustainable recycling solutions while reducing carbon dioxide emissions. 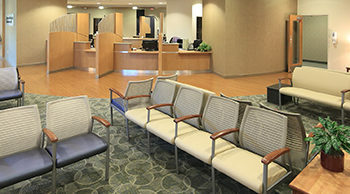 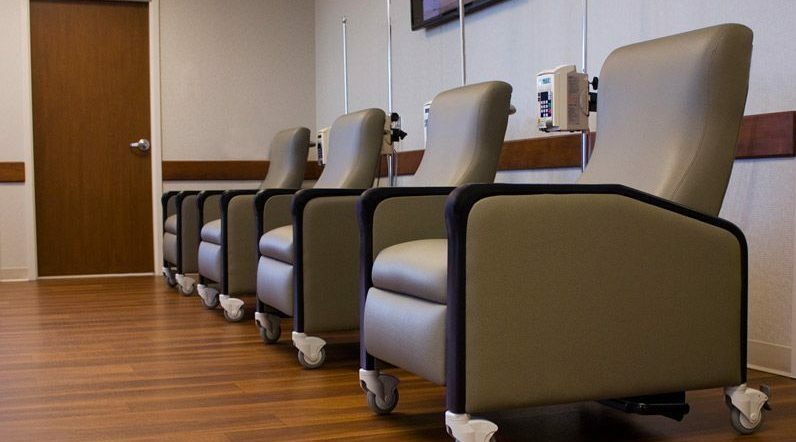 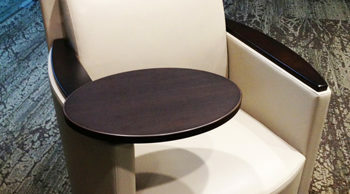 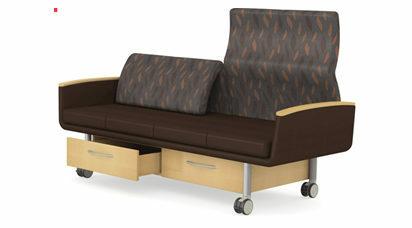 Some of the furniture Hamilton Business Interiors, LLC provides is waiting room furniture, medical recliners, doctor’s stools, bariatric furniture (higher weight capacity furniture), ergonomic staff furniture and accessories.